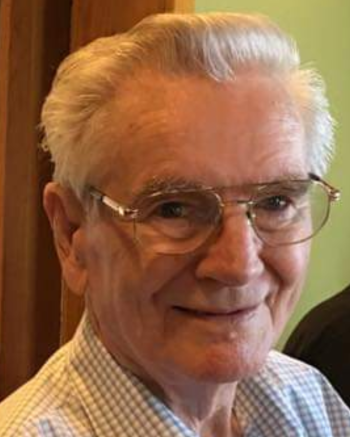 Elmer “Jim” Taylor, 84, of Rossville passed away Friday, February 1, 2019. He was a resident of North Georgia and member at the Rossville Church of Christ. 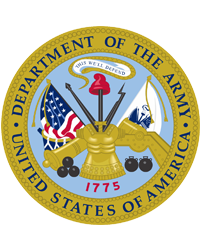 Jim had served in the U.S. Army and was an avid musician. Survivors include his loving wife, Ruby Taylor; son, Robert (Renae); daughter, Donna (Johnny) Dunn; step-son, Steven (Charlie) Moore; siblings, Nena, Claudine, Jo Ann, Sonny and Marvin; grandchildren, Dalton, Jonathan, Garrett, Savannah, Desteny, Madison, Logan, Presley and great-grandchild, Raven. Funeral services will be held 12 Noon Tuesday at the Rossville Church of Christ with Minister Jack James officiating. Interment will follow at Chattanooga National Cemetery. The family will receive friends 5-7 PM Monday at Heritage Funeral Home, Battlefield Parkway.